How to get an SIA License? Getting an SIA licence is not as complicated as you might think. Follow our simple, easy steps below and forget all the confusing jargon, rumours and technical terminology and you are on your way to finding a new career and jobs in security. The first step to getting a SIA licence is to find out what job in security you would like to do. There are six different licences that can be applied for, all giving you a different qualification, which also means a different course to be taken. For example, the Door Supervision Course would cover you for both working as Security Guard and as Door Supervision. However, you would need to complete a separate course to cover closed circuit television (PSCCTV) if you observe public areas within the role of Security Guarding or Door Supervision. 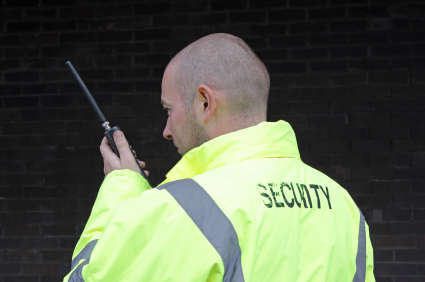 In our view if your are looking to work as a Security Officer the Door Supervisor training course is by far the best option, costs the same and gives you more employment opportunities. Step Two – Which SIA licence training do you need? There are a variety of licences that can be applied for and are listed below: You can use the SIA Licence identifier if you are not sure which license to apply for. There are many different awarding organisations that offer the above courses; however be careful to ensure that the course you choose is an authorised course, recognised by the Security Industry Authority. The cost of these courses can vary and all differ depending on the type of licence that you require. Prices can range from between £140.00 through to £190.00 for Security Guarding, Door Supervision and Public Space Surveillence . Close Protection courses can cost between £1,200.00 and £2,000.00 depending on the level of course you choose. These costs can vary quite dramatically depending on if the course includes fire arms training for international duties. Please make sure that before you begin filling in the SIA application form that you have all the correct information they ask for, including a copy of your qualification certificates. If any of the information or identification is missing they will reject your application and you will have to resubmit at a later date. All candidates who are trained by Focused Security Training are provided with assistance in completing their SIA License application to ensure a successful application process. The next step is to ensure that you send your SIA application via recorded First class delivery with the correct fee of £220.00. Ensure that all photographs have been signed correctly, birth certificates, passports, driving licence and proofs of address are all original copies. We would recommend taking a photocopy of all documents for your own records whilst the originals are with the Security Industry Authority. Please remember that the Security Industry Authority do not accept any photocopies. Please also ensure that all relevant sections on the application form are filled in correctly and accurately. 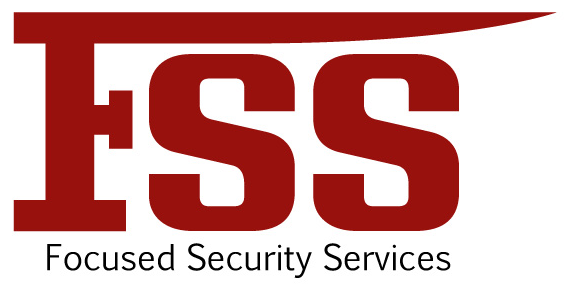 The Security Industry Authority will not accept any mistakes so take your time completing the form and compiling the requested documentation.